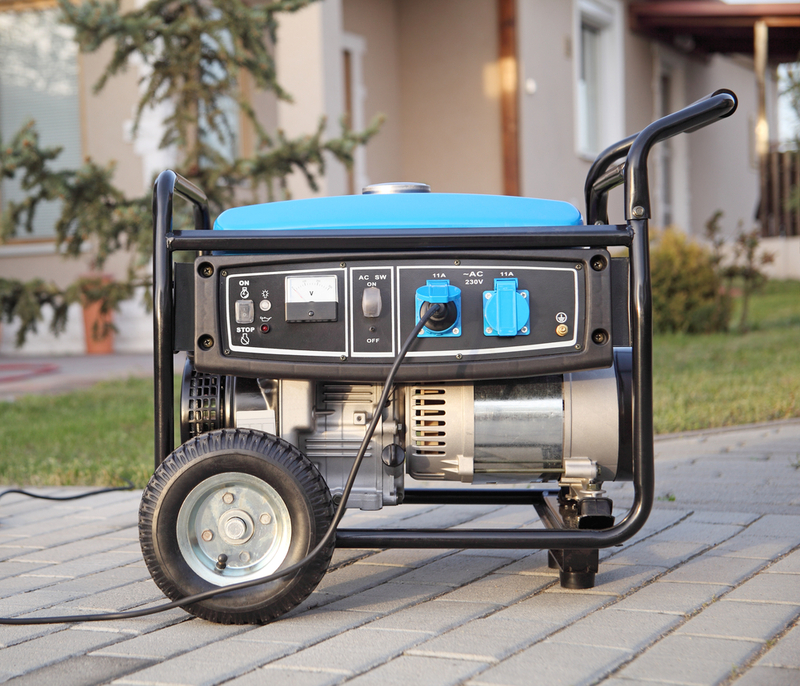 When it comes to choosing a generator, bigger isn’t always better. There is a whole range of considerations that you need to take into account in pinpointing the right generator for your situation. 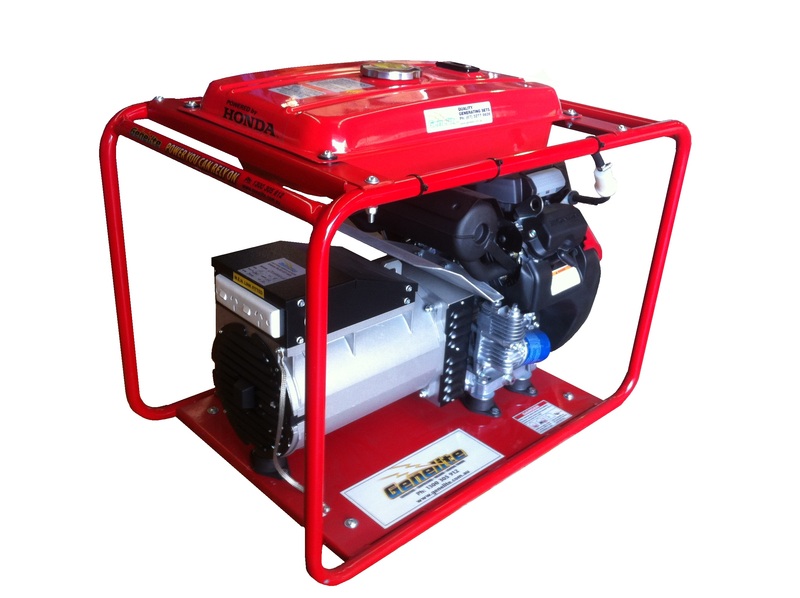 Pick the wrong generator and you could end up overloading and overheating it. 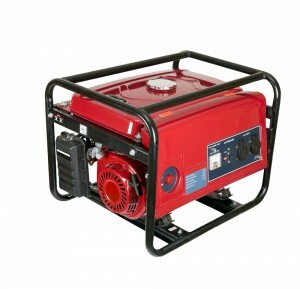 You could even damage it permanently. 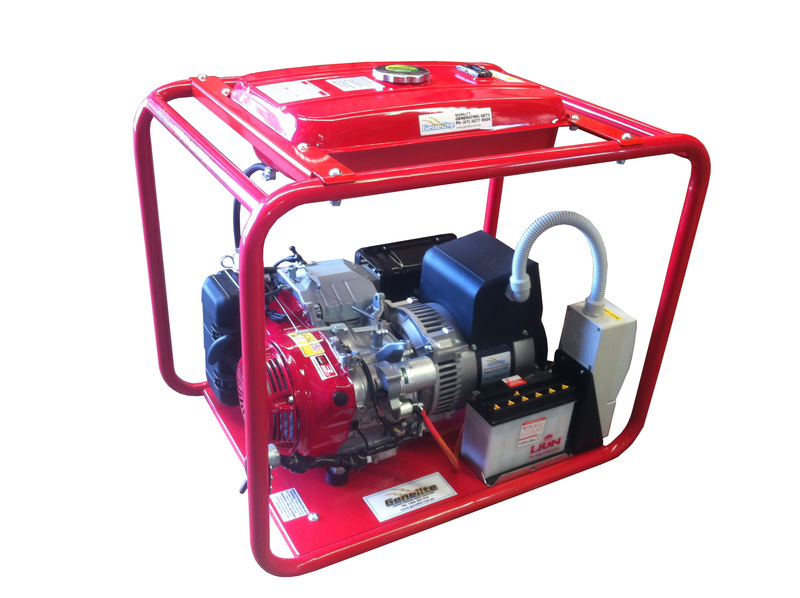 If you’ve got everything riding on a reliable and constant power supply, the last thing you need is a costly and inconvenient breakdown. 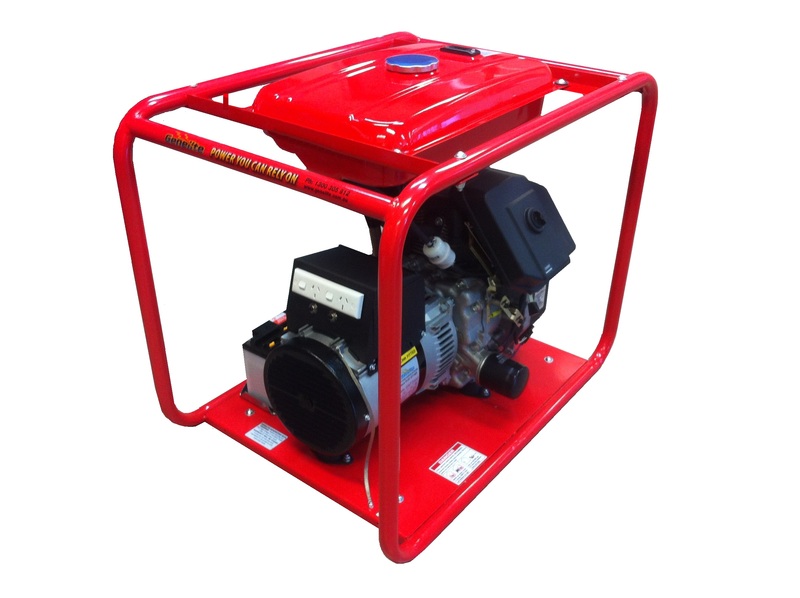 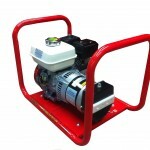 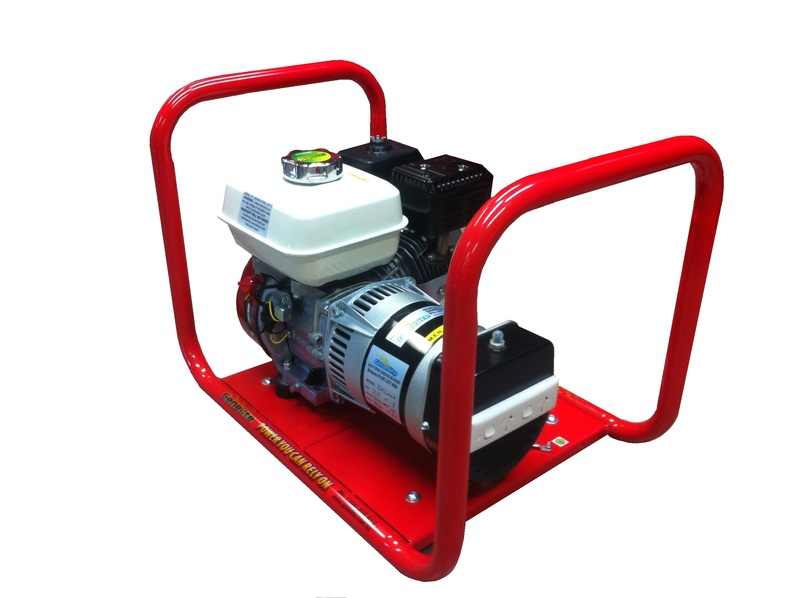 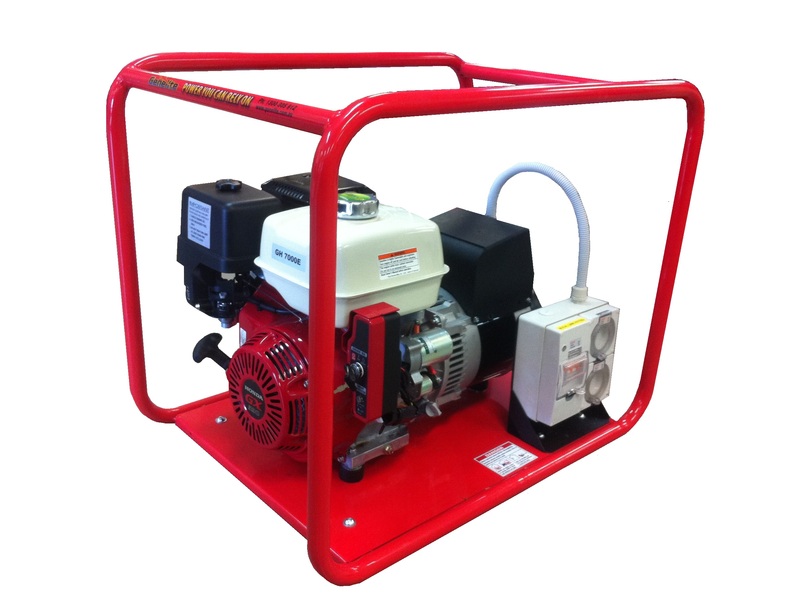 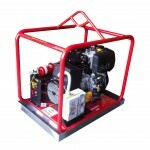 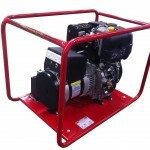 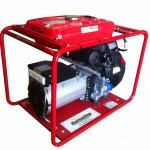 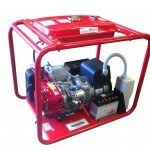 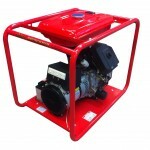 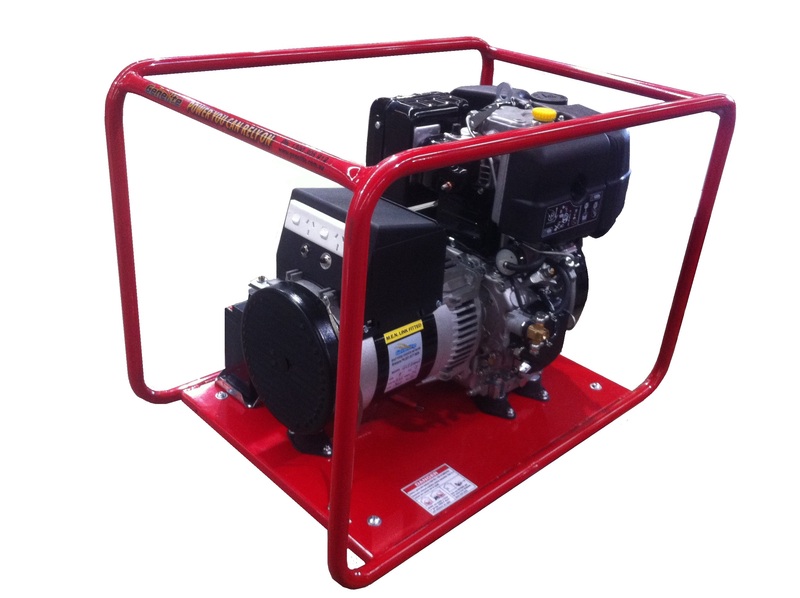 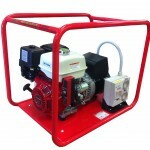 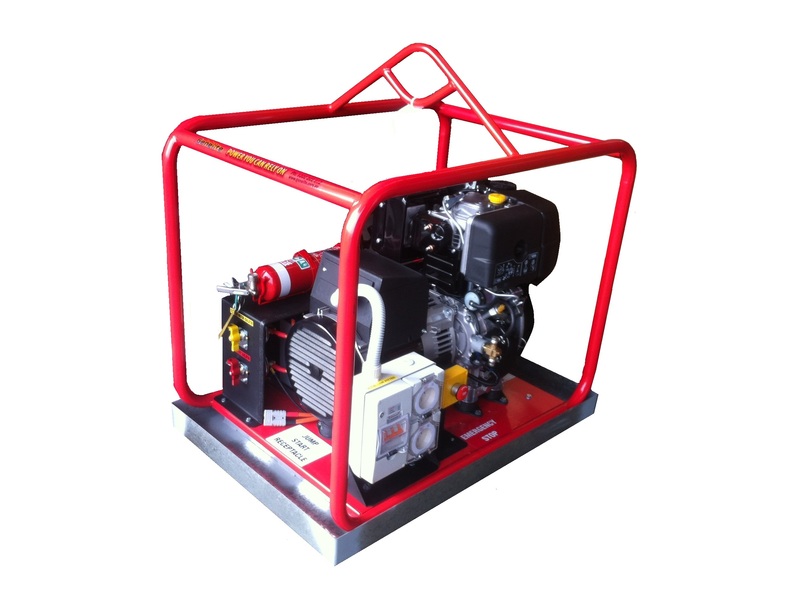 Knowing what size generator will best suit your needs is crucial.